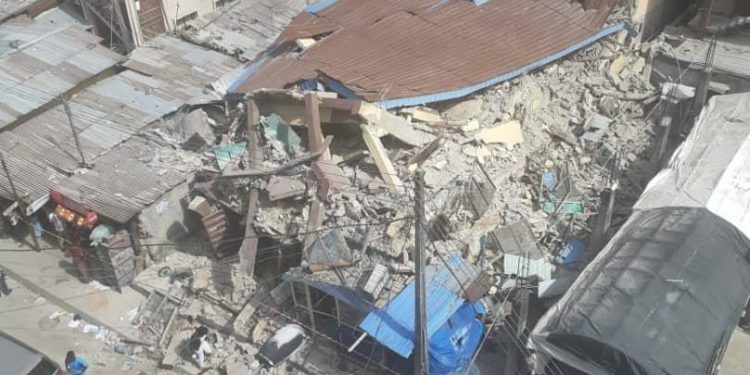 Another building has collapsed on Lagos Island, making it the second building to collapse in that part of the state in the last two weeks. An eyewitness revealed that the latest collapsed happened on on Kakawa Street on Lagos Island. For now, there have been no report of casualties or of anyone trapped in the buildings. 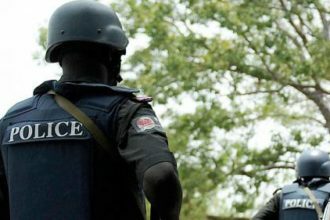 On March 13, a building had collapsed at Ita Faji, Lagos Island, killing 20 persons, including school children.